Despicable Me producer John Cohen has signed on as producer of the 3D CG-animated feature film, coming to theaters in summer 2016. 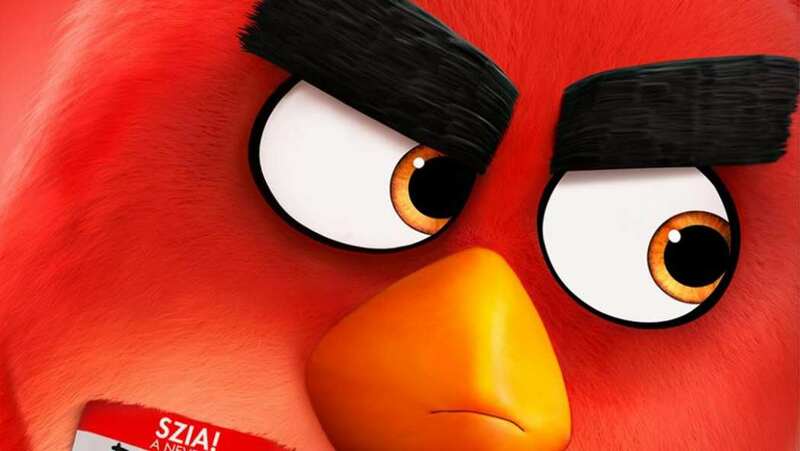 The film will be produced and financed by Rovio Entertainment. Since its debut in 2009, the "Angry Birds" game has been downloaded more than 1 billion times across platforms and versions. The most recent venture, "Angry Birds Star Wars," soared to the top of the US iPhone charts within 2.5 hours of release. The Angry Birds game has been downloaded more than 1 billion times since its launch in 2009. This will be the third film Josh Gad and Peter Dinklage have been in together; the first was Ice Age: Continental Drift and the second was Pixels. Angry Birds is the directorial debut of Clay Kaytis and Fergal Reilly. Everyone is familiar with the Angry Birds through their insanely addictive game and the many formats that takes. We've had Angry Birds Star Wars, Angry Birds Go, Angry Birds Transformers...and now we have Angry Birds. Video game adaptations don't always work well. Think back to Super Mario Bros. if you want an example, but there is certainly a market for it. Both Warcraft and Assassin's Creed have films coming up based on the video games, but there's no denying that both of those games have a plot to them whereas Angry Birds does not. You fire birds out of a sling to try and knock the pigs off. That's it. So Sony really have free reign here, but they've decided to stick with the idea of the birds being angry, most especially Red, who is the center of the movie. The birds live on an island and are visited by the Pigs, who steal their eggs away in a much more conniving manner than they do in the game. When the theft is discovered, Red's rage comes in handy to launch an all-out war, involving firing birds from slings, to enable them to win back the eggs. It's a basic plot, and I think the movie will struggle to maintain the interest of anyone who is not addicted to the game. 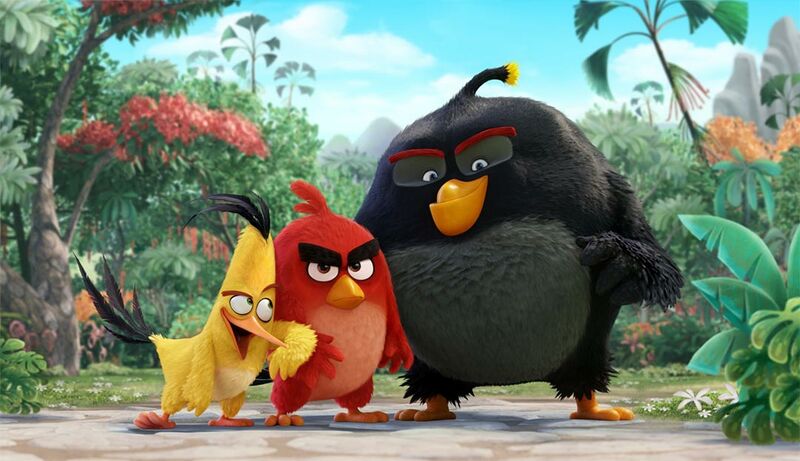 That said, my 7-year old loves Angry Birds and was laughing out loud at this trailer and instantly watched it again. Indeed, Angry Birds might well prove popular enough that it warrants a sequel because movies aimed at kids= big ticket sales, because they always need chaperones! I'm looking forward to subsequent trailers, which will introduce more characters and see their special talents in action (the orange one explodes and it's brilliant). But I'm not too sure about the movie as a whole. The Pigs seem all wrong with legs, but that's a minor problem. The real question is, will the movie have enough substance to make it a good one?